Producer Jerry Wexler and award-winning songwriter Al Kasha provide an untold account of Dylan's early days at Columbia Records in 1962. Drummer Mickey Jones chronicles the 1966 Bob Dylan and the Band electric world tour that changed Rock n’ Roll forever, while soon after, Dylan used the cover story of a motorcycle accident to enter drug rehab. Dylan's 1974 comeback tour is illustrated by tour photographer Barry Feinstein through his finest photos and behind-the-scenes accounts. In 1975, Bob Dylan hit the road with a rag-tag band of folk troubadours, culminating in “The Night of the Hurricane”. Folk legend Ramblin’ Jack Elliott, violinist Scarlet Rivera, bassist Rob Stoner, and boxer Rubin “Hurricane” Carter reveal the inside story of Dylan’s Desire album and Rolling Thunder Revue tour. radical new direction alienated fans and enraged critics. 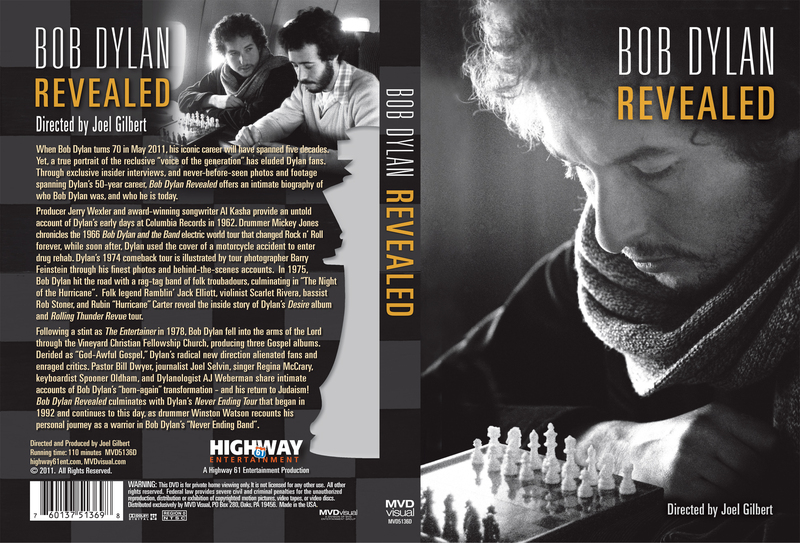 Pastor Bill Dwyer, journalist Joel Selvin, singer Regina McCrary, keyboardist Spooner Oldham, and Dylanologist AJ Weberman share intimate accounts of Bob Dylan’s “born-again” transformation – and his return to Judaism! 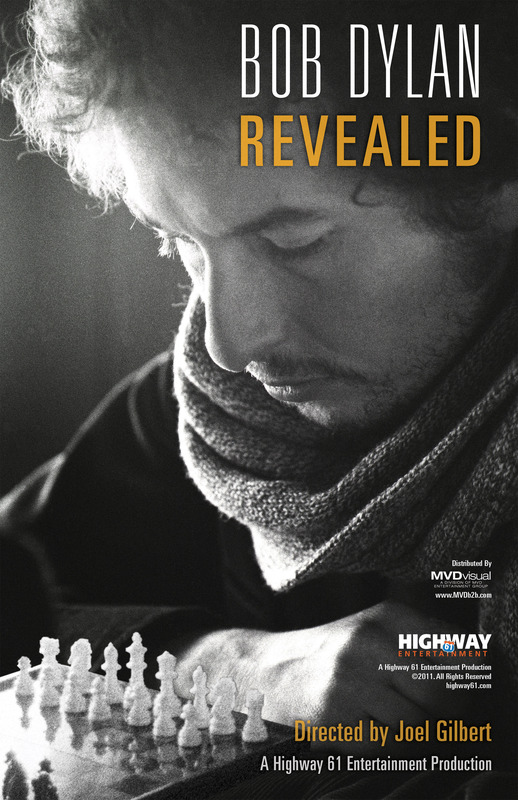 Bob Dylan Revealed culminates with Dylan's Never Ending Tour that began in 1992 and continues to this day, as drummer Winston Watson recounts his personal journey as a warrior in Bob Dylan's "Never Ending Band”. 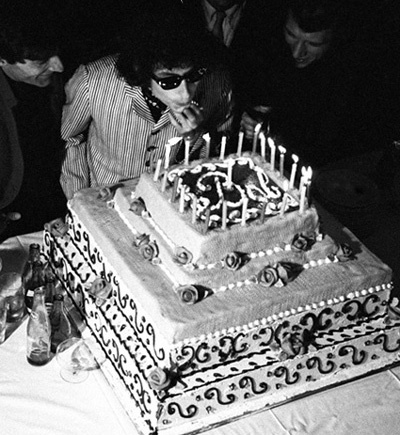 HAPPY 70th BIRTHDAY, BOB !